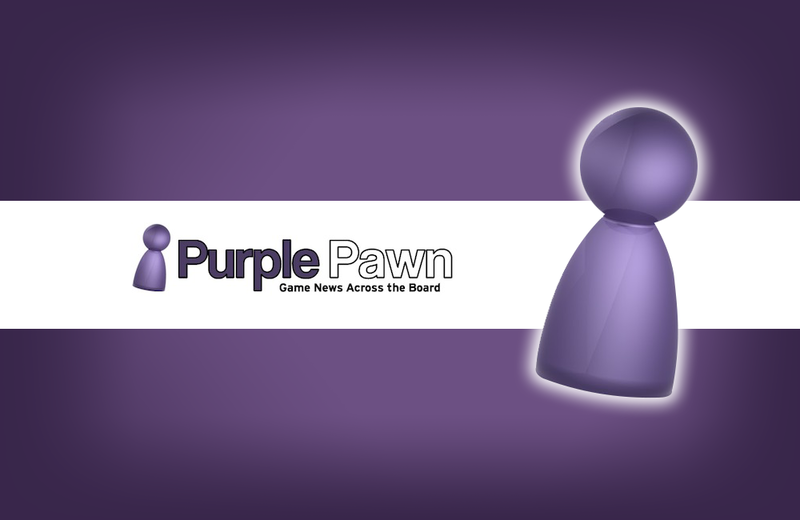 Authored by a small collective of writers and gamers, Purple Pawn’s purview includes board games, card games, collectible cards, role-playing games, war games, and other forms of tabletop games. Readers who are new to the gaming world will benefit from the tutorials in terminology, basic premise, and gameplay. Seasoned tabletop gamers will be intrigued by articles about vintage, upcoming, and international games. The writing is straight to the point for quick and enjoyable reading. Toy Farmer is a print and digital magazine for collectors of model farming vehicles and other small-scale farm vehicle replicas.